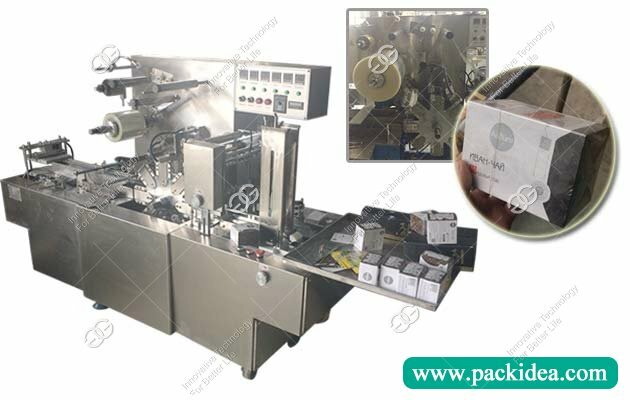 1, The selection of material, for now, most of the vacuum packaging machine is more inclined to 304 stainless steel, not only is not easy to rust, and easy to clean, especially suitable for food vacuum packaging machine. 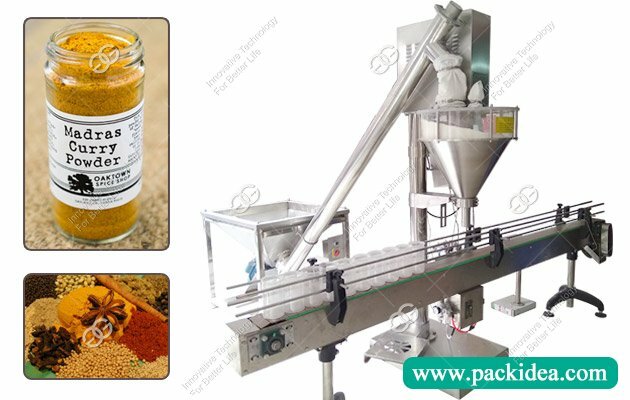 2, vacuum pump is equal to the CPU, also can saying is the brain of a vacuum packing machine, play a decisive role for vacuum packing, had better choose brand vacuum pump, and the price of vacuum pump is relatively high. 3. 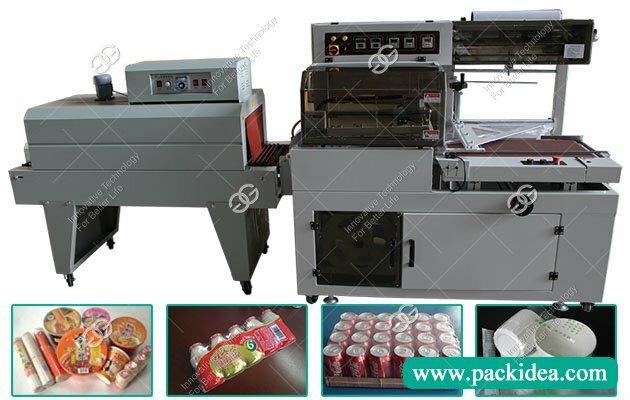 Check whether the function of the vacuum packaging machine is more convenient, more functions and easier to operate. It is not only easy to use, but also convenient for maintenance. 4. The configuration is the link of normal use of the vacuum machine. 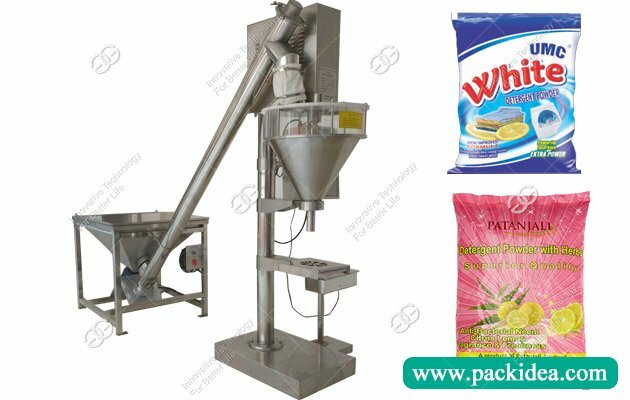 The executive configuration can not only improve the overall performance of the vacuum machine, but also can be used for a long time.